Are you tired of those fine thin hairs? 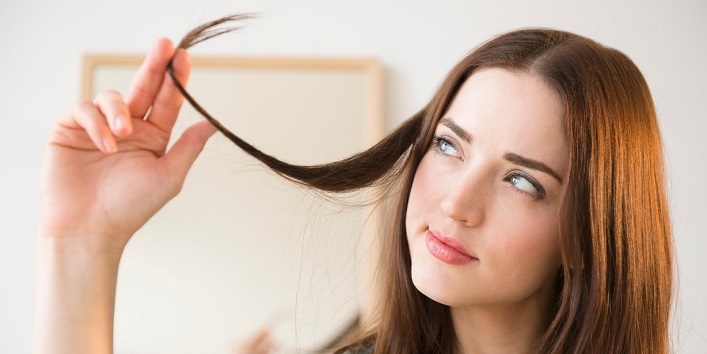 Do you feel unconfident because of those skinny looking hair of yours? Do you find the need to use extensions in your hair to add up a little volume to them? 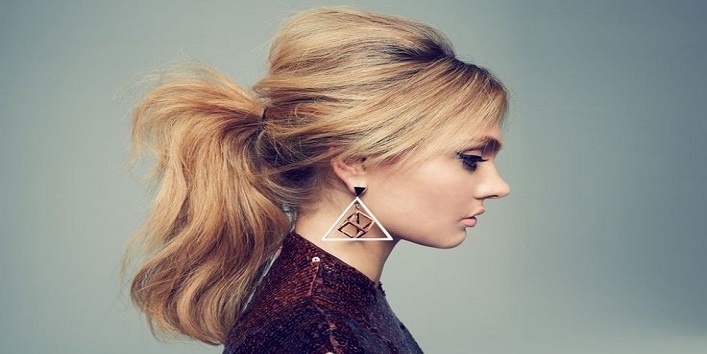 Well, don’t fret, we have a few hacks that you can use to make them look voluminous and stylish. There are numerous products present in the market that help you get the desired look for your hair, but using them in a proper way is more important than just buying them. With time passing by, your hair tends to lose their original quality because of using harsh chemical infused products or experimenting different styles on them, and that results in thin and lifeless hair. Here are 15 such styling ideas that you can use on your hair to add volume and thickness to them. While applying conditioner after the shampoo is necessary and leaves you with softer and shiny hair, it can also be harmful to your hair as well. Applying the conditioner on the roots make them greasy and sticky, so you must apply the conditioner only on the 3/4th part of your hair. It is important to rinse the conditioner very thoroughly as it may damage the quality of the hair if the traces are left. 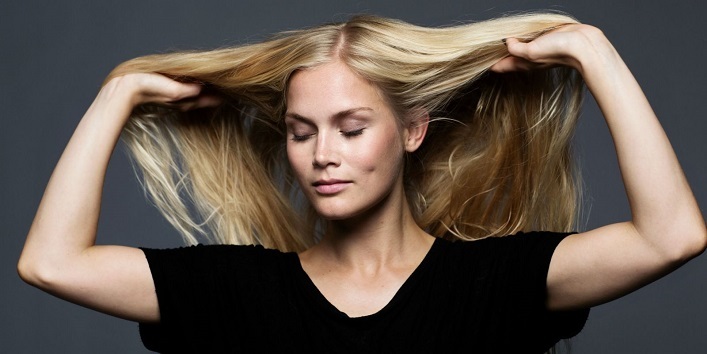 Using dry shampoo gives a fine texture to your hair and lifts them for a voluminous look. 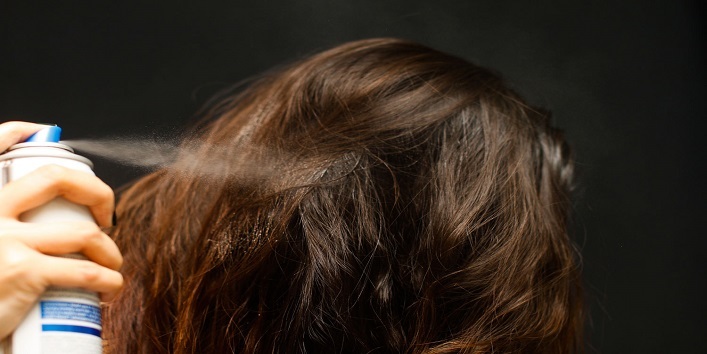 In case, your dry shampoo is out of stock, you may also use baby powder for once or twice. Also read: How to Use Castor Oil to Treat Baldness? 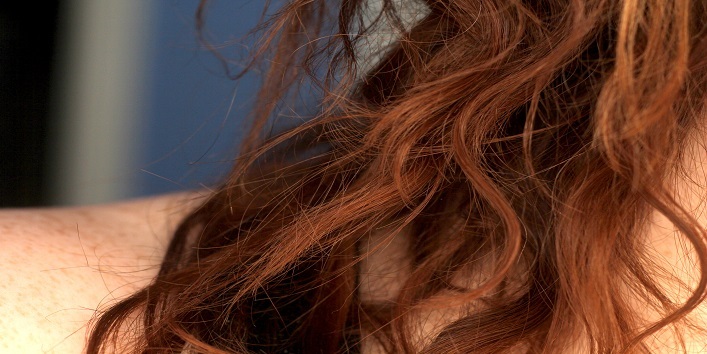 Also read: Want Silky Long Hair? Use Yogurt for Hair Growth! 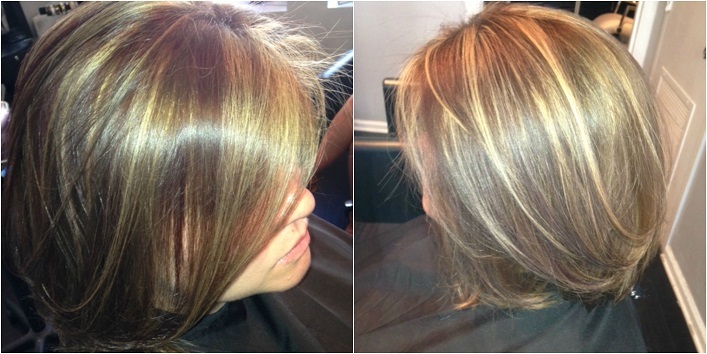 Getting highlights on the base hair color and lowlights on the highlighted strands with make it visually voluminous and stylish. 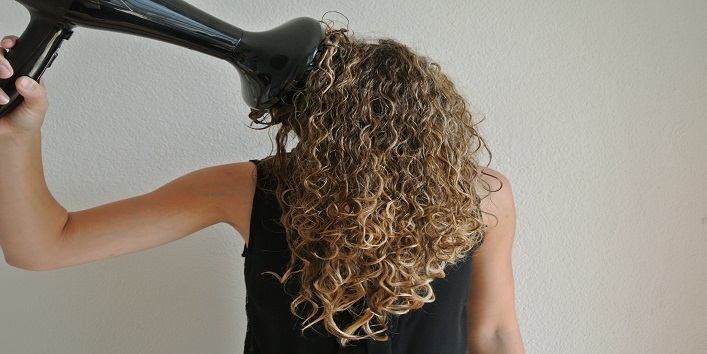 Also read: Here’s Why Washing Hair at Night Can Be Really Damaging! Tell us which tip did you find most helpful and which tip are you willing to try next in the comment section below!